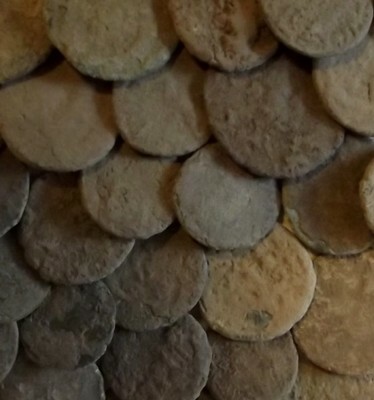 This entry was posted in All Other Perfume Houses, Ambers, Orientals, Perfume Review, Serge Lutens and tagged Amber fragrances, Ambre Sultan, Ambre Sultan Perfume Review, Christopher Sheldrake, Comparing amber perfumes, perfume review, Serge Lutens by Kafkaesque. Bookmark the permalink. At last a bottle of Ambre Sultan has arrived (bought from Printemps in Strasbourg) along with various samples. I like it a lot and think it’s at least on a par with Ambre Narguile (Hermessence) which I’ve worn for 5 years now. AS is more “bitter”, edgy and strong on the labdanum side with Narguile being more velvety and rounded overall. 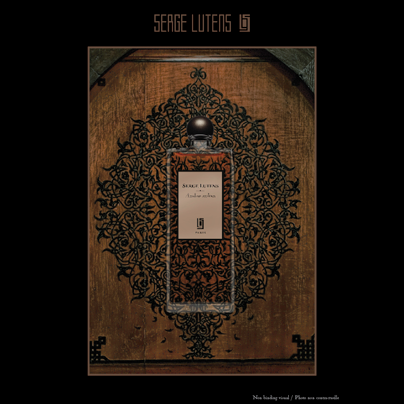 In early December I will have access to Osswald, Zurich, through someone close to me and have already decided to purchase at least two fragrances from Serge Lutens. It will have to be a blind buy, I fear, since the samples now in my possession do not include Muscs Kubla Khan and Fumerie Turque, which I am more keen on based on your articles. Chergui might be another option. The sample I tried feels great. But, most important, what I wish to communicate to you is that, because of your articles, I have come to be fascinated, moved even, by SL and his project of concept perfumes. These seems to be an underlying melancholia that coheres them. Triggered, perhaps, by a longing for an unfulfilled presence that cannot be captured. There seems to be a whole philosophy behind the fragrances, not to mention the cultural connotations, or rather, the idea that fragrance can embody the essence of an entire culture or a moment in history. But the sadness that infuses the programme of some of them …… overwhelming, really. Ambre Sultan will be a staple for me now, and I will soon have to choose between some of the others. I will also try to get Profumum Roma’s ambre fragrances. Thank you for your fascinating reviews of SL’s creations.